Keeping natural hair moisturized is a task. Hair porosity, the weather, and products used all affect how long your hair stays moisturized in between styles. 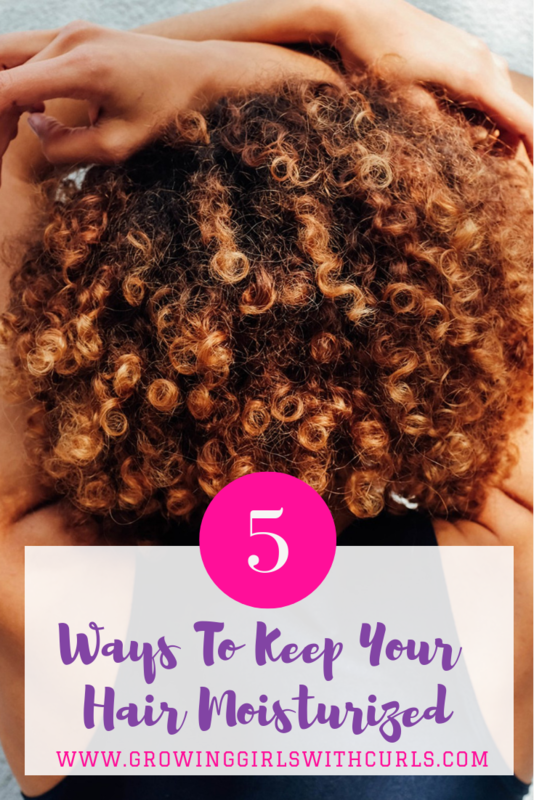 In my years of growing my natural hair, I’ve picked up a few tricks to keep my hair healthy and moisturized during the week. It’s a fact that the best way to hydrate your hair is to hydrate yourself. If you’re not a water drinker, you can eat your water. Fruits like watermelon, strawberries, cantaloupes, and apples are all rich in water. You can even drop them in your water bottle for added flavor. Deep conditioning your hair weekly helps keep it moisturized. Friction from styling your hair and wearing it out during the week can dry it out. Using the right deep conditioner for at least 30 mins every week can make a huge difference in your hair’s look and feel. Cotton pillowcases absorb oils from your hair causing friction and split ends. Invest in a satin pillowcase or bonnet to protect your hair while you sleep. I don’t know about you, but styling my hair everyday is not an option. Braids, twists, and buns coupled with the right moisturizing hair products can be great for your hair’s overall health. When in doubt, use water. Water is the best moisturizer for your hair. If you need to revive your hairstyle, a spray bottle of water will do the trick. Do you have any moisturizing tips of your own? Feel free to leave a comment down below. I am thinking to do permanent curl treatment again, I did it several years ago! 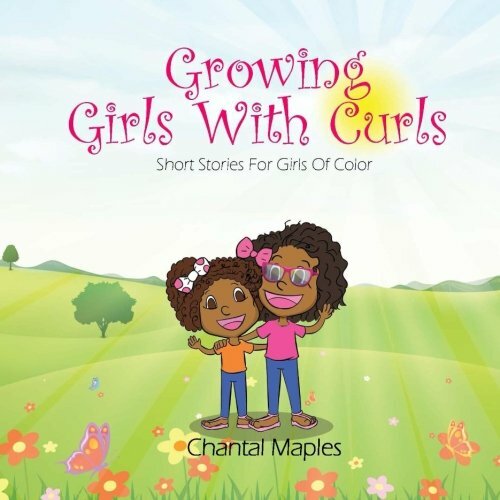 Always fantastic to read from you Chantal! Love big hairs! Great tips here! Coconut oil is my favorite! Thank you for reading Ari ! Yes water is so important! I wet my TWA daily to keep it moisturized. I have to spray my hair at night every now and then. Great tips! Water, water, water. It’s a staple for life! Some great tips, I use deep conditioning with tea tree oils to help with moisture, dandruff and keep little buggies away from our home! Haven’t ever had a problem but I will be trying some of these! Thanks Alexis! I just started using tea tree oil for my scalp. Great advice. Coconut oil, protective hair styles, and satin are my lifesavers. My bad habit is water. I’ll have to “eat my water”. Love that! I definitely eat my water lol. If I didn’t, I’d be somewhere on the floor. 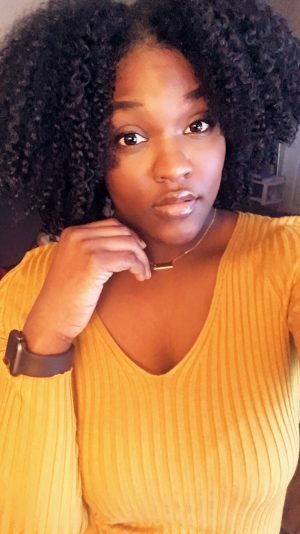 I’ve always used moisturizing shampoo and leave-in products to keep my hair moisturized! These are great tips, I never knew about the cotton pillow cases! Will have to look into getting different ones. Yessss, that cotton can damage your hair . These are the great tips to keep hair moisturized. Another great way is oiling hair before every wash. Best is to use coconut oil for hair massage. What great tips!! The drinking more water tip makes sense… guess I better start drinking!! Ehhh I struggle with that one myself. I love this. Thank you! I have had such dry hair since having my two kids. It gets so frizzy and I use to not have this problem. I developed the same problem after my second was born. It’s definitely fixable though.